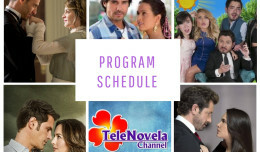 In the Name of Love: Episode 23 | TeleNovela Channel - Bringing you closer to lifes drama. Money buys dignity after all as Romina outbids Liliana in obtaining the evidence that will put her in trouble with Emiliano. 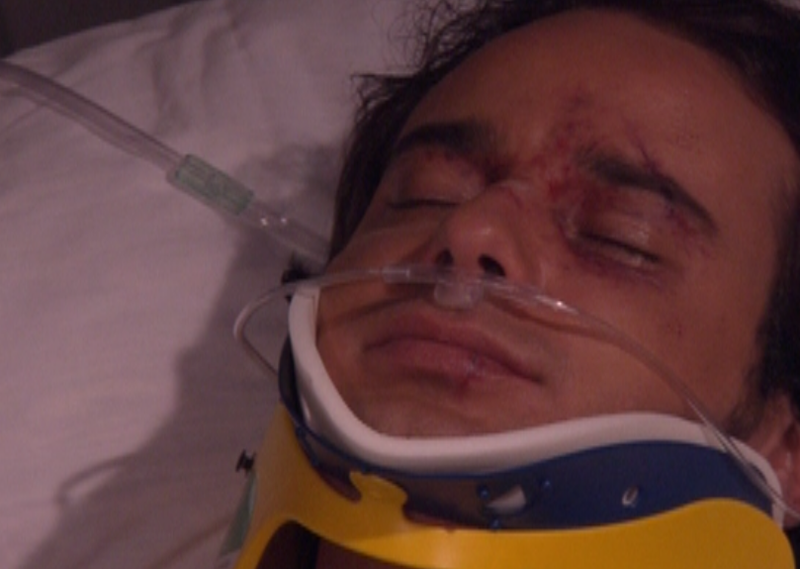 Meanwhile, Paloma convinces Iñaki to return to Real del Monte and meets a terrible accident.